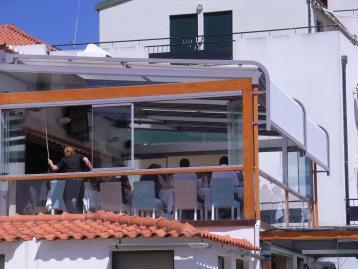 This seafood, fish and meat restaurant is the best looking, has a great location and probably the best view in all of Sesimbra. Prices are moderate but watch out for the little snacks they put on the table. They are not free and can increase your bill quite a bit, without you noticing!